The Friends of St Margaret Pattens was established as a charity in May 1997. 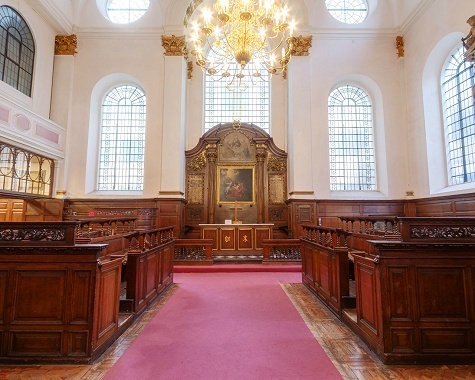 St Margaret Pattens Church in Eastcheap in the City of London has been a place of worship and a resource for the community since 1067. 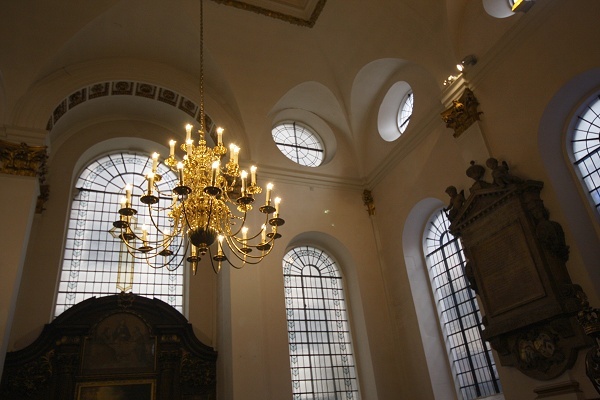 After the Great Fire of London in 1666, Sir Christopher Wren designed the current building, which remains largely unaltered to this day. The Livery Companies of the Basketmakers and Pattenmakers established and retain their homes here. And St Margaret Pattens continues to serve all those who have their businesses, livelihoods and homes in this most vibrant part of the City. Insurers, baristas and bankers may have replaced basketmakers, pattenmakers, bakers and warehousemen but the human needs of reflection, beauty, hope and love continue unchanged. The Friends of St Margaret Pattens support the Church. 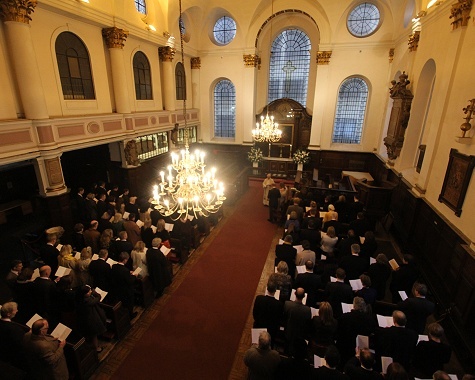 The Friends’ objectives are to support the Church with the maintenance and refurbishment of the building and to help to cover the cost of the Administrator to enable the building to be kept open as a place of tranquility and contemplation within the busy City of London and to keep the building open for community use. To that end it raises donations from individuals, companies and other organisations to support this work. It also arranges recitals, concerts and other events to which supporters of the Friends are invited. 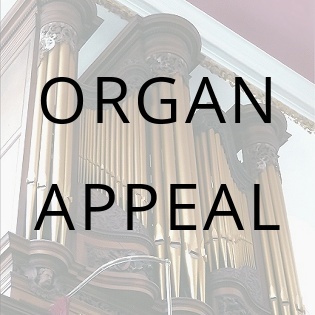 The Friends have recently contributed to the two magnificent chandeliers in the nave, to the refurbishment of the Vestry and are now seeking to raise funds for the refurbishment of the "listed" very fine, historic organ. 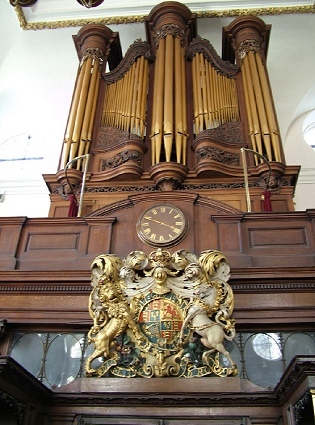 The organ was last refurbished in 1953 and is now showing its age. The proposed refurbishment will make it fit for purpose for another 100 years.